For over 25 years, V&A Auto Body has been committed to providing quality auto collision repair in the South Bay area. A family-owned business since its inception in 1984, V&A understands the importance of value, ensuring efficient service at competitive prices, and backing all work with a 100% customer-satisfaction guarantee. 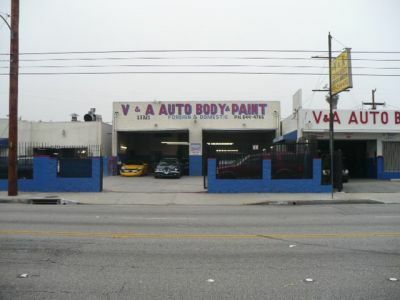 V&A Auto Body works with and is recommended by major insurance companies as a direct repair facility, due mainly to its dedication to quality craftsmanship and the reputation it has gained as one of the first and most-experienced shops in town. In fact, it has been awarded the I-CAR Gold Class Award by the I-CAR Collision Repair Education Foundation. 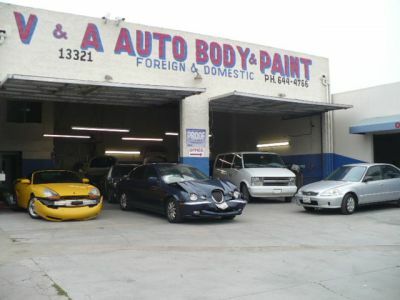 Its experience with all makes and models of foreign and domestic vehicles, along with its long list of satisfied clients, has helped V&A become one of the most respected and sought-after repair facilities in the South Bay and greater Los Angeles areas. They did a great job and finished the work in a timely manor. I would recommend them to friends.